Camron Bridgford of DenverUrbanism disescts the affordable housing crisis that has led to the rapid displacement of artists in urban centers across the United States. The enormous blaze that engulfed and destroyed a warehouse-turned-artist collective in Oakland on December 2, killing 36 people, had a ripple effect across the country during the days afterward, including in Denver. 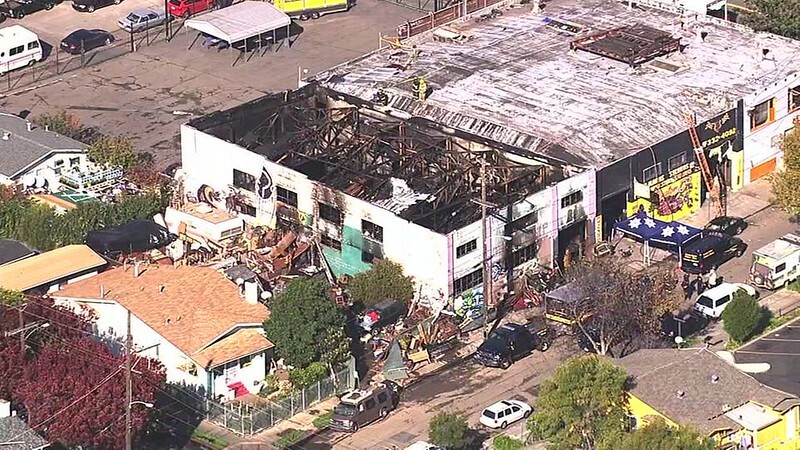 While the conversation originally addressed the building owner skirting code inspections essential for ensuring the facility’s safety—in fact, Oakland’s interim director of planning and building said that the warehouse, known as the Ghost Ship, had not been inspected for 30 years—the discussion quickly evolved to what many saw as a greater root cause for this tragedy than lax enforcement on fire safety regulations. Ultimately, the spotlight turned to an affordable housing crisis leading to the rapid displacement of artists in urban centers across the United States. In cities from New York to Pittsburgh, artists have steadily confirmed the existence of other enclaves similar to Ghost Ship, and lay claim to their growing necessity, not only as studio space, but as a way to house working artists who can no longer afford median rents due to fast-paced price increases in major city rental markets. To this trend, Denver is certainly no stranger—as recently as October, Denver’s rent index, at more than $2,000 per month, was the highest of any major city not located along a coast, with projections of another 5.9 percent increase to come in 2017. This makes Denver third in national rent increases, only to be behind Seattle and Portland. Further, despite 11,000 new apartments arriving in 2016, the vast majority of these were geared toward a middle-to-upper class clientele in select urban neighborhoods. 2017 does not look much different, with a major corner of the housing market focused on the current development of 10 high-rise luxury residential projects at 12 stories or taller. While the City of Denver has taken initial efforts to combat its affordable housing crisis in the form of an affordable housing fund, critics would say this has been a slow reaction to a steadily growing problem and likely not enough to counter the tidal wave of luxury development, especially in neighborhoods like River North (RiNo), which may become a victim of its own success if it loses the artists that originally provided the Denver neighborhood with its uniquely gritty and creative charisma. In addition to the growing lack of affordable housing, response to the Oakland fire has also prompted tightening on building code noncompliance, with Denver Fire Department shutting down a well-known artist collective in RiNo, Rhinoceropolis, for safety violations less than a week after the Oakland fire, displacing five people living in the space. 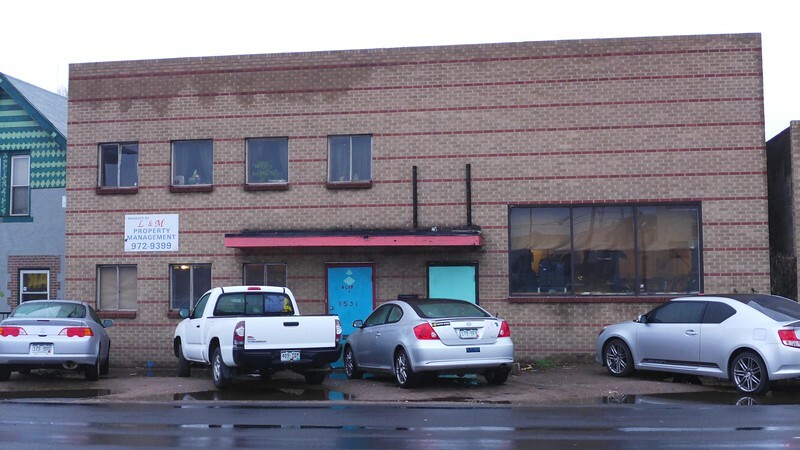 Artist advocacy groups like RiNo Art District quickly addressed these actions after several other surprise building code checks occurred, stating that while code adherence is critical, so is working with the artists in these spaces to provide the best opportunity for them to stay in place.